Vicki brings a wide-ranging skillset in operational administration, including four years of specialist industry experience gained from her previous position at another Yorkshire-based drainage and maintenance company. 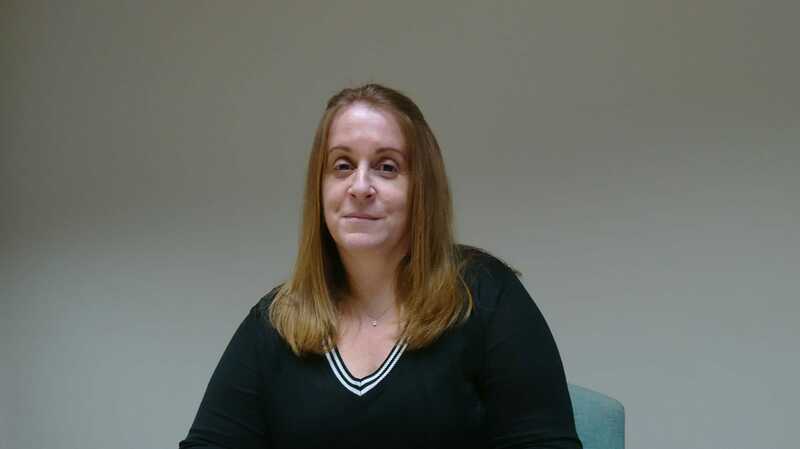 She has joined a dedicated team supporting client liaison and account administration for services across all sectors, including industrial, residential, retail, commercial, environmental, transport, highways and chemical. Vicki will be supporting a wide-ranging programme of drainage works including CCTV surveys, high-pressure water jetting, drain/sewer cleansing and clearance, tankering, waste disposal, CIPP patching/lining, UV lining, infiltration sealing, robotic cutting, root cutting, epoxy spray Ultracoating, surfacing. She will also play a key role in support of our rapidly expanding groundworks and civil engineering business which includes block paving, fencing, surfacing, highways and sewer adoption.